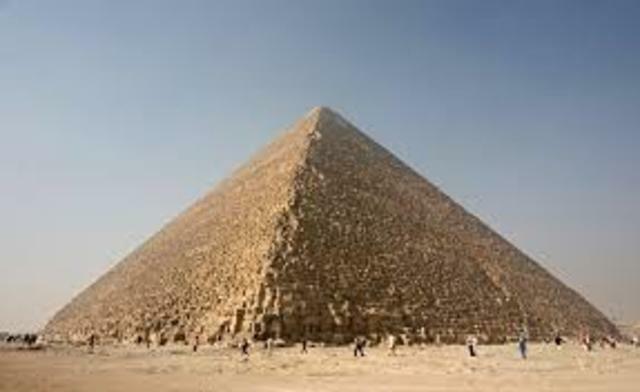 The Great Pyramid of Giza - (2589-2566 BC) The Great Pyramid of Giza is located near the modern city of Cairo, and was built over a 20 year period during the reign of King Khufu. It was the tallest structure made by human hands in the world until the Eiffel Tower was completed in Paris, France in 1889 CE. People say that the first form of writing was created by the egyptians in 1800 and 1900 BCE. but the first widely used form was said to be made by the Phoenicians. 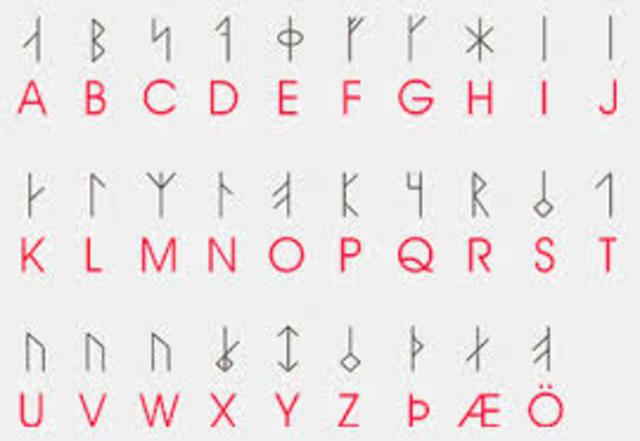 Then the Greeks borrowed the alphabet from the phoenicians and put it in order making the first true alphabet we use today. 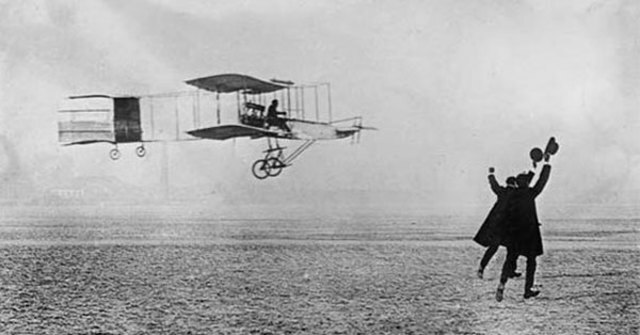 Orville and Wilbur Wright made the first successful flight in history near Kitty Hawk, North Carolina, on December 17th, 1903. The biplane, which was piloted by Orville, stayed aloft for 12 seconds and covered 120 feet on its inaugural flight. 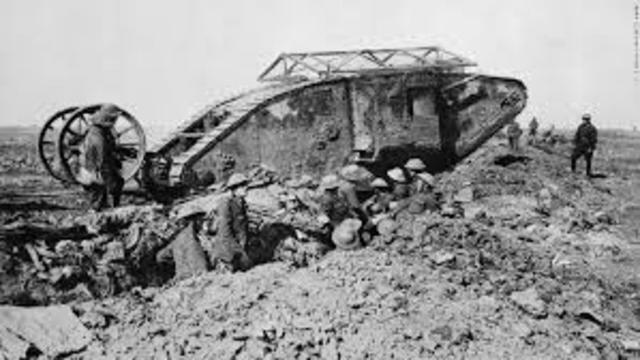 WWI started July 28th 1914 and ended on November eleventh 1918. It lasted four years,three months,and fourteen days.countries including Britain, France, Russia, Italy, Germany, Austria-Hungary, Ottoman empire, Bulgaria,and the united states all fought in WWI. The Holocaust also known as Shoah was the murder of Jews under the Nazi Germans in 1941-1945 CE. 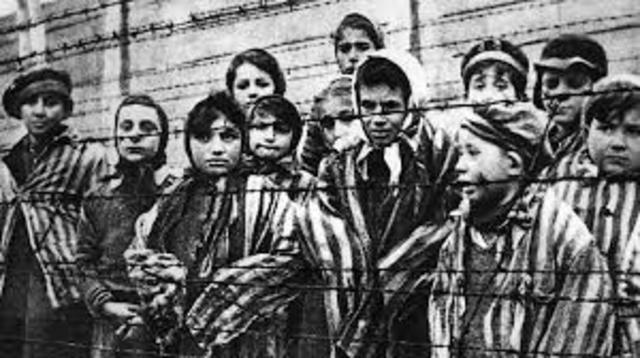 More than 6 million Jews, homosexuals, and gypsies were killed in the different camps such as Auschwitz and Belzec.